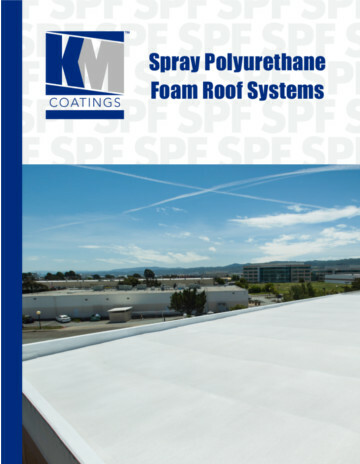 KM Coatings manufactures an extensive array of commercial-grade liquid-applied roof systems. Using innovative and technologically advanced manufacturing processes, our sustainable, long-term, “cool roof” solutions can be applied over various substrates. 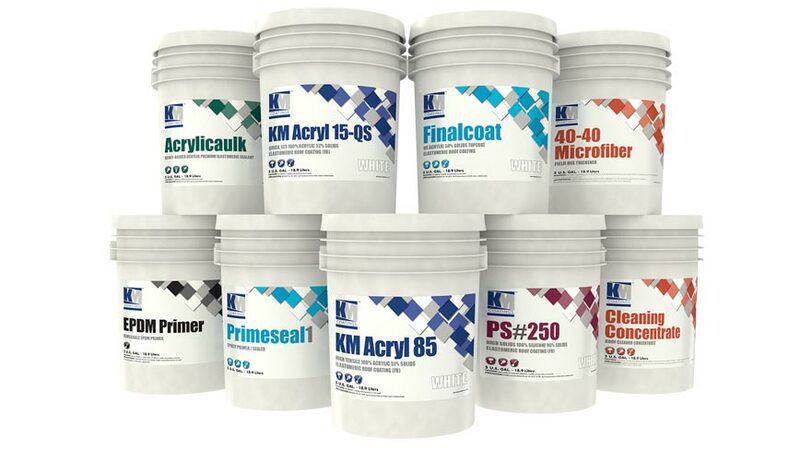 KM Coatings’ acrylic and silicone coatings are listed with Cool Roof Rating Council (CRRC®), can be used to comply with 2016 Title 24 Part 6 Cool Roof Requirements and are ENERGY STAR® rated. 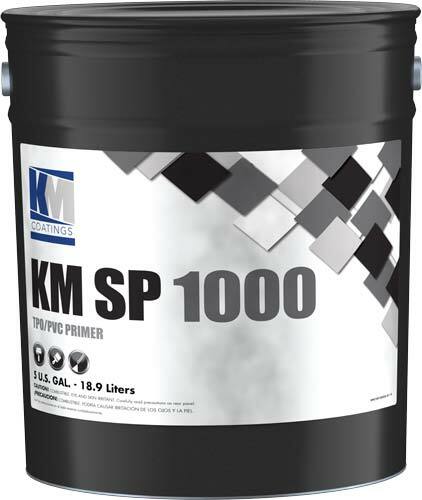 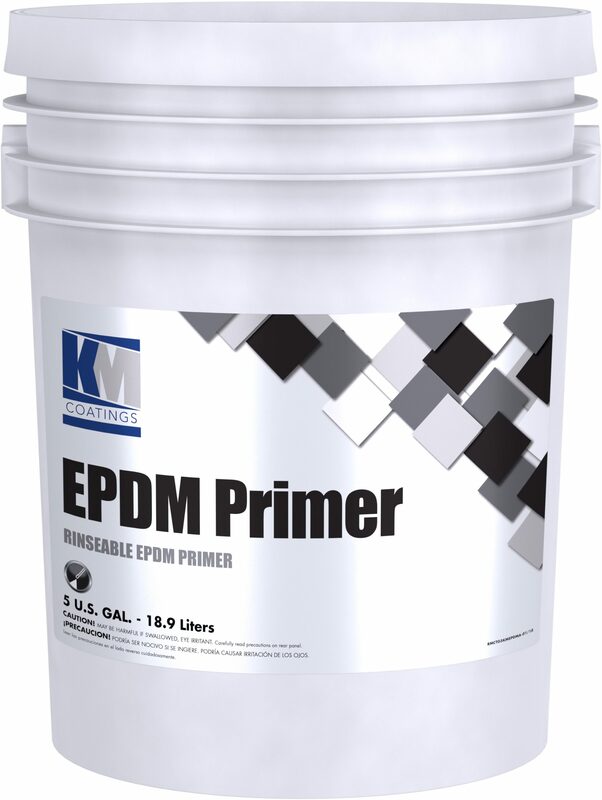 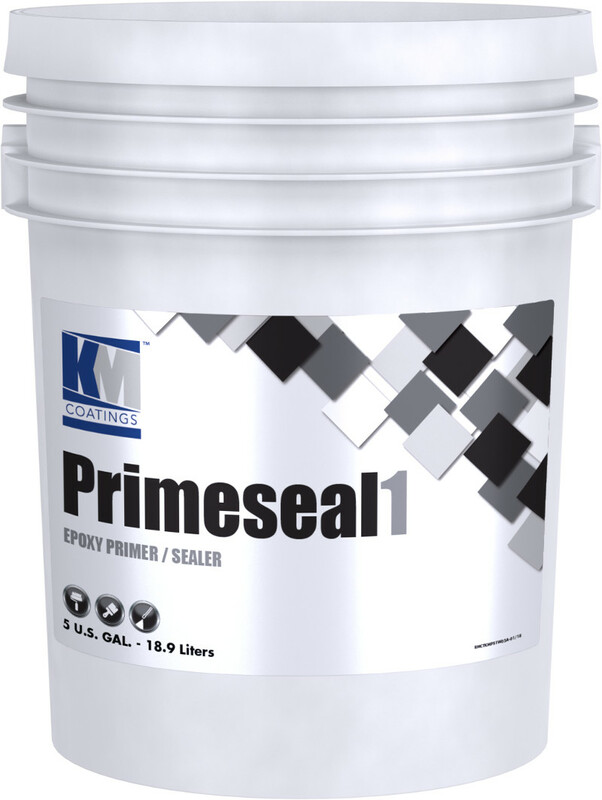 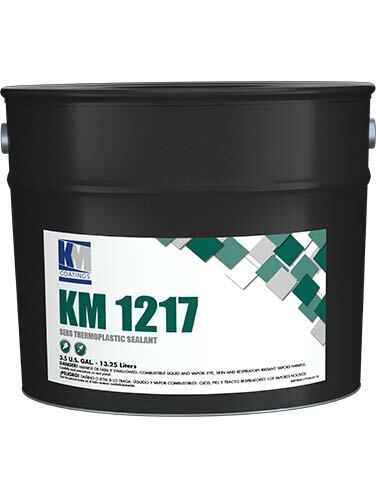 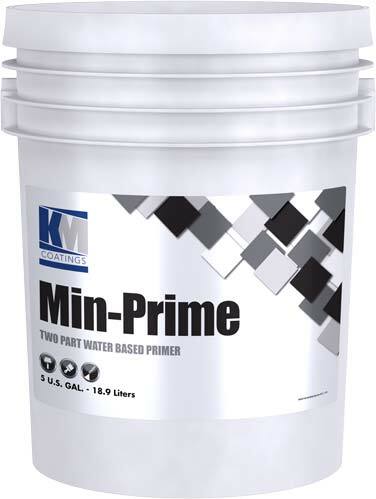 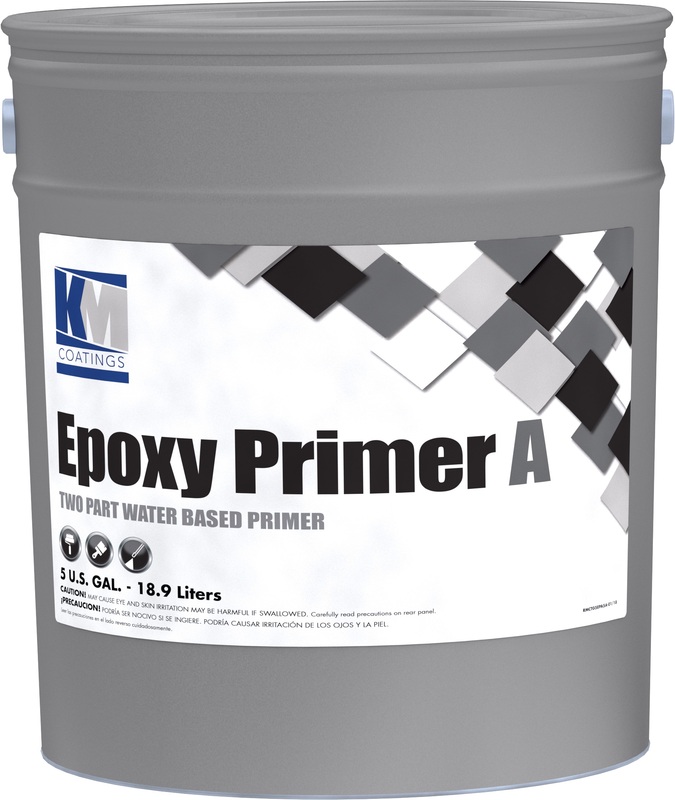 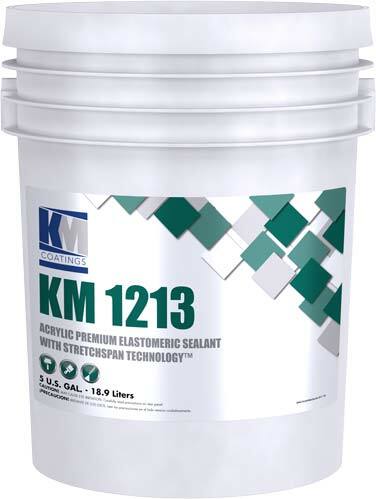 Applying KM Coatings roof systems can extend the service life of an existing roof and potentially reduce energy costs. 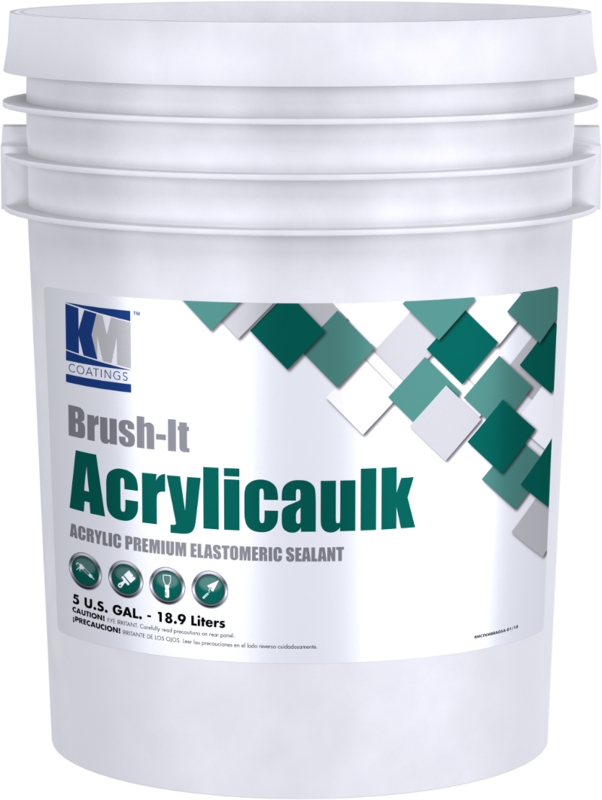 Features & Benefits Brush Grade Available sizes 2 Ga. 5 Ga.